(Uniondale, NY – September 3, 2016) — PSEG Long Island continues to monitor the track and potential impact Tropical Storm Hermine will have on its service territory tomorrow and through next week. The utility is ready to respond to possible power outages and is encouraging its customers to take the steps necessary to be prepared and safe. 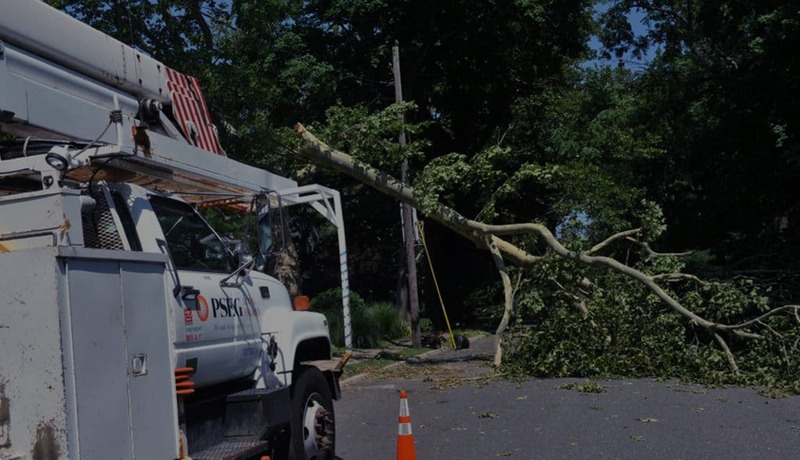 PSEG Long Island has more than 1,500 line and tree personnel ready to respond to the approaching storm. The utility continues to coordinate the arrival of more than 700 mutual aid personnel from Hydro Quebec and National Grid – Upstate New York, among other electrical and tree contractors from across the United States and Canada to support PSEG Long Island and its customers. Eight staging and crew processing areas across the service territory are staffed, where outside crews will report to work and be dispatched. PSEG Long Island is also prepared to set up mobile customer outreach centers to provide ice and bottled water, as needed. In addition to having additional personnel and equipment at the ready, PSEG Long Island has installed barriers at a number of substations to keep water out. Under PSEG Long Island’s Federal Emergency Management Agency (FEMA) Hazard Mitigation Assistance storm hardening program, the utility has strengthened the electric grid to better withstand extreme weather and allow for faster power restoration, including elevating a number of substations above flood level in preparation for this kind of severe weather.